Oisín is 3 (4 in December) and he has a rare brain disease named Moyamoya. Moyamoya disease is a rare, progressive cerebrovascular disorder caused by blocked arteries at the base of the brain in an area called the basal ganglia. The name Moyamoya means “puff of smoke” in Japanese and describes the look of the tangle of tiny vessels formed to compensate for the blockage. Basically he takes TIAs (small strokes). In October last year he took a serious stroke, lost his the left side mobility and we were in Crumlin hospital for a number of weeks. Oisín also has Hypertension (high blood pressure) with a record of 264/190 blood pressure! 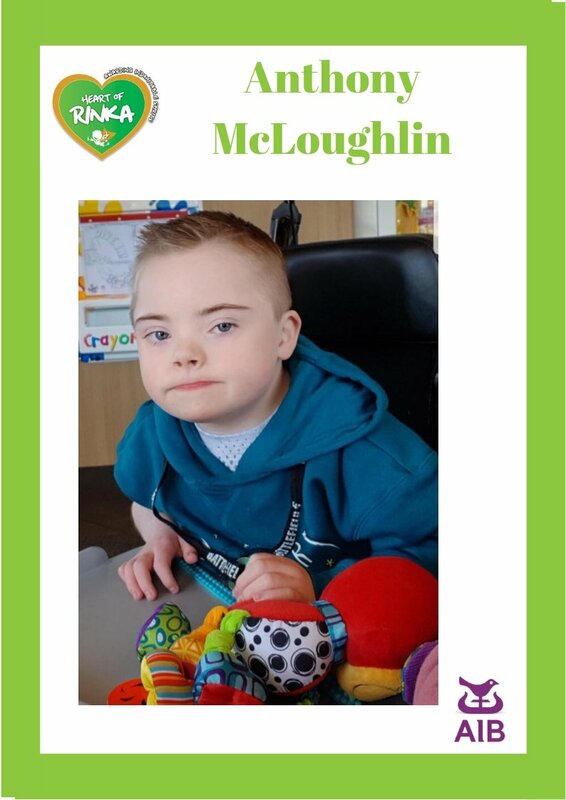 Oisín had Encephaloduraerteriosynangiosis surgery and Burr hole surgery in June past and has been doing very well since. Oisin is 1 of only 3 people in Ireland with this condition, and we have been blown away by the story of his little life to date.